Laser + Holistic Dental chooses Metal Free Dental Implants, keeping in line with our metal free dental philosophy. Metal Free Dental Implants are made from Zirconia which is a ceramic material with biocompatibility and aesthetic advantages – making it a great alternative to traditional titanium implants. A dental implant is a ‘post’ or rod, that is surgically inserted into the jaw bone to act as an artificial tooth root for a missing tooth. Once the implant has healed, your dentist can then insert a prosthetic tooth that will look and act the same as a natural tooth. Dental implants have traditionally been made of titanium, although Laser + Holistic Dental has a metal free dental policy, choosing metal free dental implants that use Zirconia or ceramic implants as an alternative for a number reasons. The durability and price of zirconia implants is comparable to metallic alternatives, with the added biocompatible and aesthetic advantages. 1 , 2 , 3 Zirconia implants are the same colour as teeth and are totally biocompatible, meaning they do not trigger any immunological response that could lead to further complications. With an increase in the use of metals such as titanium for surgical purposes we are seeing a consequent increase in allergic reactions to these metals. Evidence suggests that titanium corrodes in the oral environment which can trigger autoimmune responses in metal sensitive individuals. 4 Zirconia does not have any risk of adverse reactions, as it does not corrode and also will not conduct electrogalvanic fields through the mouth and head as with metal implants. Many patients are also opting for zirconia implants for aesthetic reasons. Zirconia is white, similar to natural tooth roots – meaning that there are no obvious aesthetic defects in the gum line which can be the case with titanium. Although this video is targeted at an American audience, there is useful information about the advantages of a zirconia implant and some great visualisations of the implant process. Please submit your details below to receive an emailed PDF of the common FAQs relating to Metal Free Implants. 1. 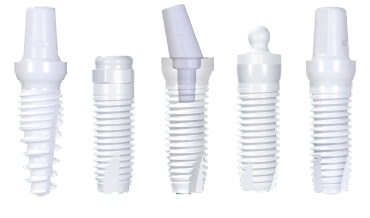 Five-year success rate of 831 consecutively placed Zirconia dental implants in humans: a comparison of three different rough surfaces. 2. 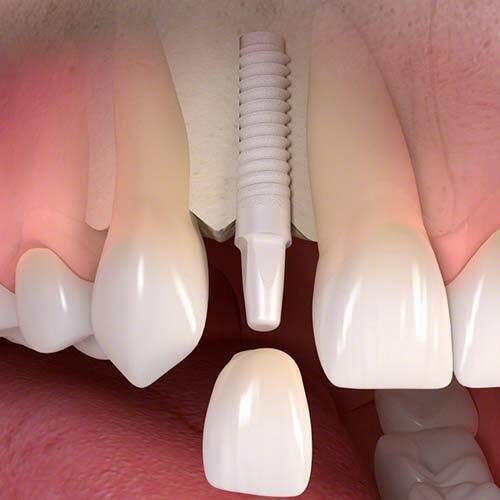 Zirconia dental implants: a clinical, radiographic, and microbiologic evaluation up to 3 years. 3. Randomized-controlled clinical trial of customized zirconia and titanium implant abutments for single-tooth implants in canine and posterior regions: 3-year results. 4. Do oral biofilms influence the wear and corrosion behavior of titanium? 5. Soft tissue biological response to zirconia and metal implant abutments compared with natural tooth: microcirculation monitoring as a novel bioindicator. 6. 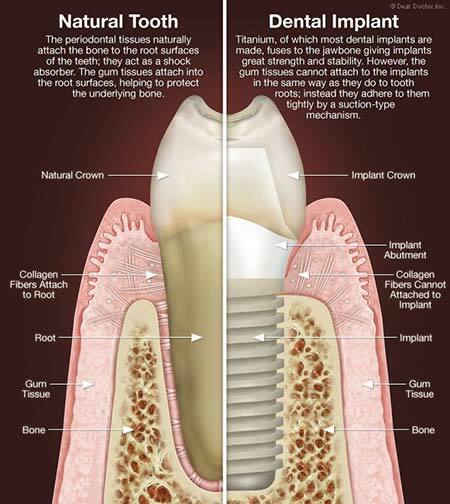 Zirconia dental implants: where are we now, and where are we heading?